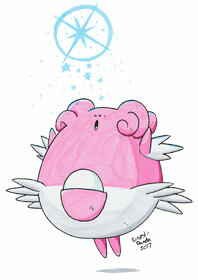 #242 Blissey used Healing Wish and Heal Pulse in the Game-Art-HQ Pokemon Gen II Tribute! Will from the United Kingdom joined Game-Art-HQ’s Pokemon Tribute and the community in general with his take on a really pissed off Primeape in 2016 and the rather calm Blissey in 2017. He draws a lot of video game related stuff you can see here ranging from Sonic the Hedgehog to Mario and Pokemon, we look forward to see more from him in the next future! 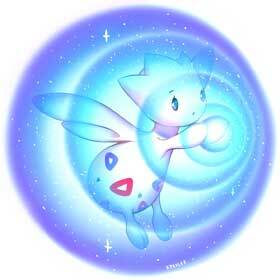 The Healing Wish is a Psychic-type move first introduced in generation IV. It is non-damaging and will cause the user to faint upon use. In the Pokemon Mystery Dungeon games, instead of causing the Pokemon to faint it sets their HP to 1. 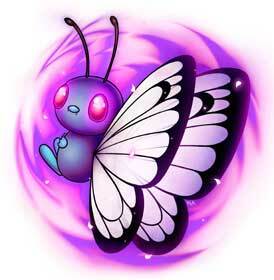 The user emits a healing pulse that restores the target’s HP by up to half of its max HP. 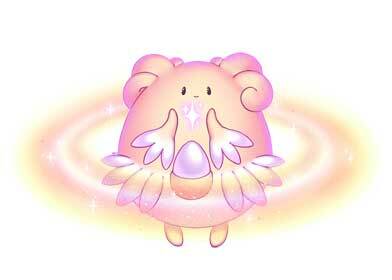 Heal Pulse is a Psychic-type move first introduced in the Black and White games. 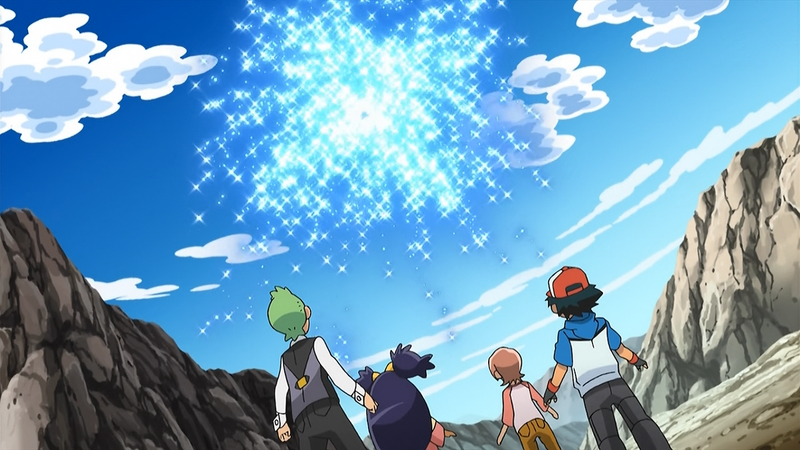 The move only usually heals up to 50% of health but if the Pokemon’s ability is ‘Mega Launcher’ then up to 75% of their health can be healed in one go. It has a base PP of 10 but can be bulked up to 16. 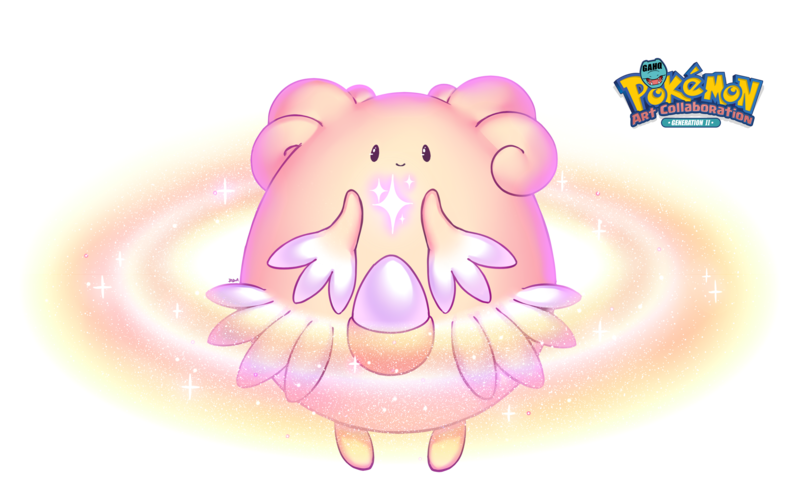 Blissey is a Normal Pokemon and is the final form of the Happiny line, evolving from Chansey when levelled up with high friendship. 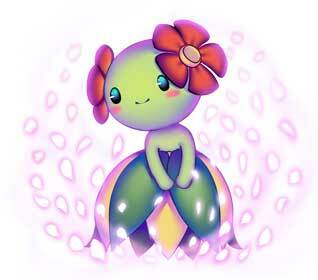 It is a fully female Pokemon with a female gender ratio of 100%. 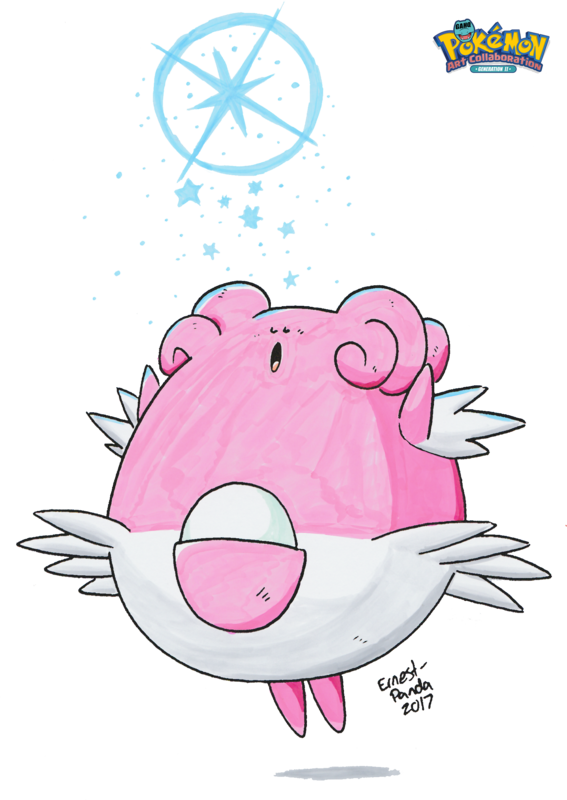 It is very rare to see Blissey in the wild and it only has a 3.9% catch rate on top of that! 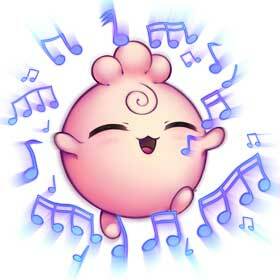 The Blissey line are the only Pokemon that can learn the move ‘Soft-Boiled’. 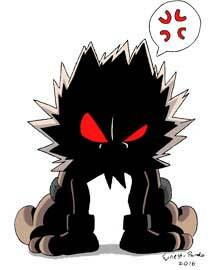 It has the highest HP stat of any Pokemon, rolling in at a whopping 255, which is the maximum. A Blissey appeared to be friends with Jessie of Team Rocket in the Pokemon anime, whom Jessie had befriended while she was trying to train to become a Pokemon nurse. 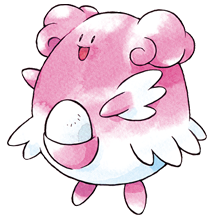 Blissey was shown to be very attached to Jessie, even going as far as stealing food from the Pokemon centre so that Jessie wouldn’t be hungry. 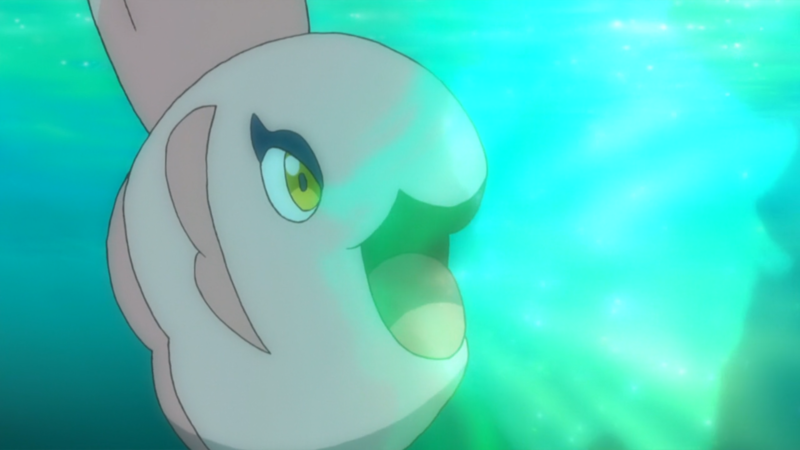 In the Alola region of the anime, Nurse Joys are assisted by Blisseys instead of Chansey.